(CNN) Andrew Miller, believing he may still be wanted to testify against Roger Stone to a grand jury, will continue to “pursue further judicial review” of his court losses after he challenged the constitutionality of Robert Mueller as special counsel, his attorney said on Friday after Mueller announced his investigation’s end. He hasn’t yet been told by prosecutors that he’s no longer needed as a witness, his attorney said. 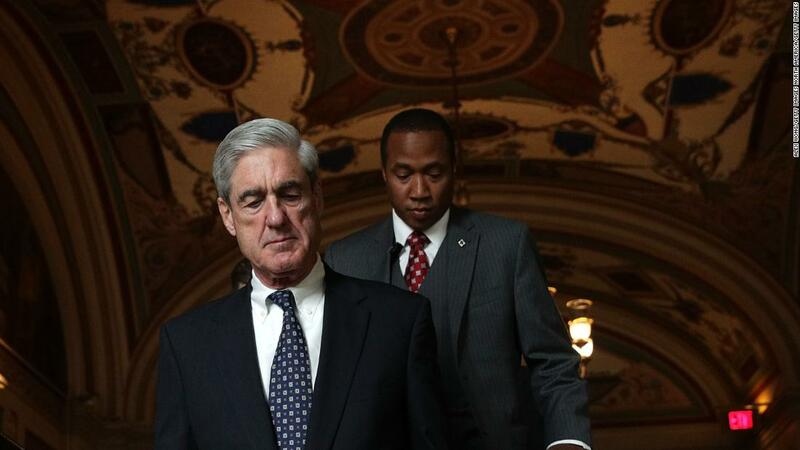 “We are pursuing further judicial review of our challenge to Mueller’s constitutional authority to issue his subpoena last June despite today’s action that indicates the special counsel has terminated his investigation,” said Paul Kamenar, Miller’s attorney. “Regardless of today’s action, the National Legal Policy Center will continue to support the legal challenge to the subpoena and Mueller’s authority,” added Peter Flaherty, chair of the center. A spokesman from the special counsel’s office declined to comment on Miller on Friday night. Before Stone was indicted, the prosecutors sought information Miller had about Stone, WikiLeaks, Julian Assange, the Democratic National Committee and the online monikers the Russians used after they hacked the Democrats. The DC US Attorney’s Office is assisting Mueller’s team in the case against Stone, which is headed to trial. It’s possible Miller’s matter could transfer out of Mueller’s hands to the DC prosecutor’s office. Justice Department guidelines say a grand jury can hear evidence after a person is indicted only if the grand jury continues to work on new charges — either against that person or additional planned defendants.